Cook’s Valley Campground is a festival site unlike any other. It is a rare gem; a breathtaking locale that amazingly juxtaposes a sense of remoteness with surprisingly easy accessibility. Adjacent to US Highway 101 on the border of Humboldt & Mendocino counties, just 3.5 hours north of San Francisco, Cooks Valley is tucked along the Eel River under towering Redwood trees. The festival grounds feature deep swimming holes, the largest Redwood grove used for camping, and plenty of space to stretch out. 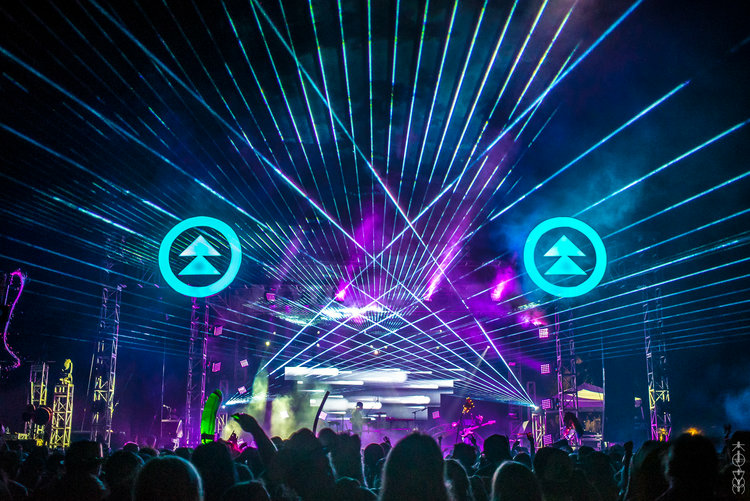 Northern Nights Music Festival is a unique and safe experience for both newcomers and seasoned campers. River Stage | Tree Lounge | Silent Disco! July 20-22 – People from all over the West Coast & beyond will converge upon one of the world’s most breathtaking open-air venues to enjoy a 3-day weekend of camping, music, art, food, yoga, and floating the river! 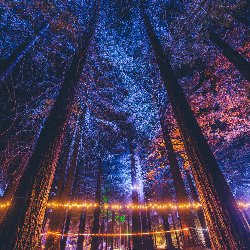 Tucked along the Eel River just a few hours north of San Francisco, Northern Nights offers a diverse boutique festival experience in an epic location. Grab your tickets and #MakeTheJourney!